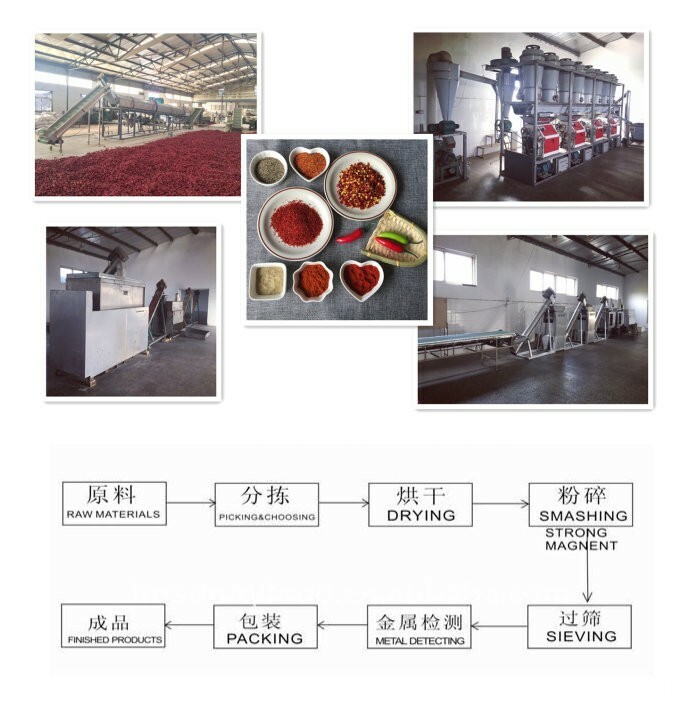 As a professional Chilli Powder supplier and manufacturer, we Corporation has been supplying and exporting Chilli Powder from China many years, please be assured to buy Chilli Powder from us. samples will be send free of charge just need you pay for the courier.And hope you can visit our factory. Looking for ideal Good Quality Chilli Powder Manufacturer & supplier ? We have a wide selection at great prices to help you get creative. All the Sweet Paprika Powde are quality guaranteed. 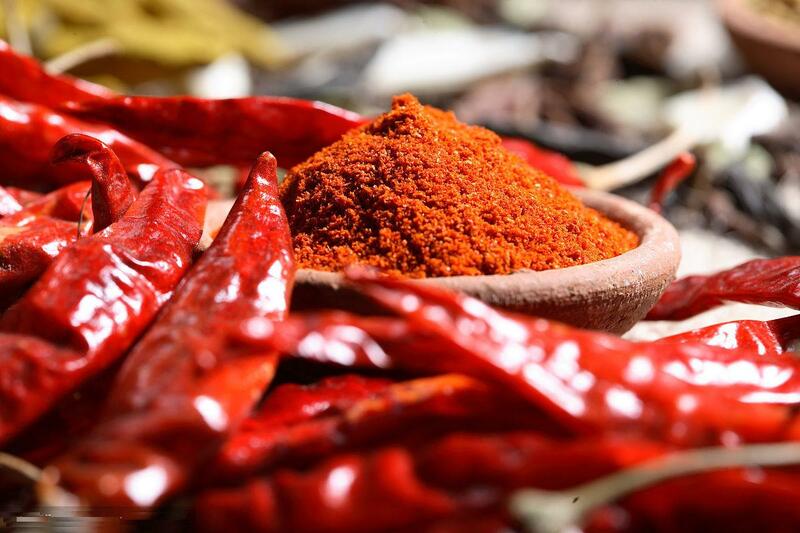 We are China Origin Factory of Chilli Powder Paprika Powde. If you have any question, please feel free to contact us.